If you know you’ll want a Nintendo 3DS, despite not even knowing its release date or price, GameStop will ease your jitters. The video game retailer is already selling pre-orders for the handheld system, according to a supposed GameStop employee on the NeoGaf forums. 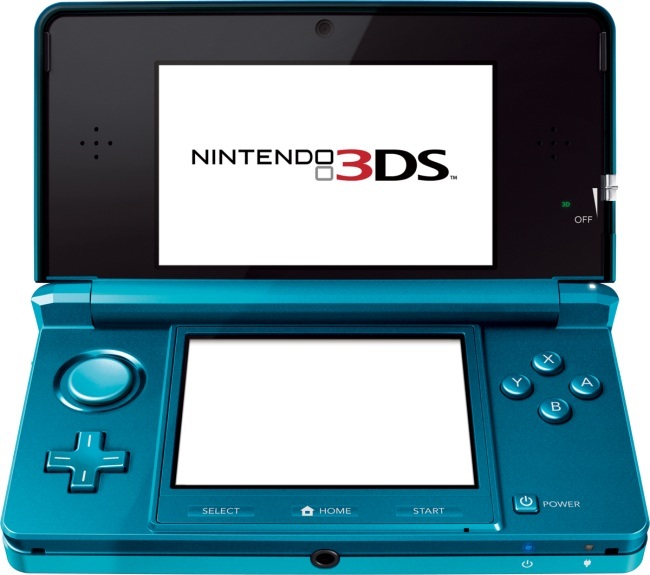 The 3DS should hit U.S. shelves sometime in March. In January, Nintendo will hold a press event detailing its U.S. launch plans for the system. The Japanese price of the unit is about $300, which makes it the most expensive Nintendo game system of all time. The Wii and Nintendo 64 previously held the record at $250. Will gamers pay that much money for a handheld system? Better yet, will 3D be enough of a draw for the new device. Nintendo’s last attempt at 3D, the Virtual Boy, was a flop.